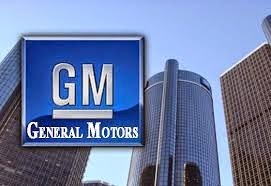 General Motors Private Ltd invites application for the post of Serial Data Validation Engineer in Anywhere in India. 1. Basic Knowledge about Serial Data Protocols like CAN, GMLAN ,LIN, MOST, Flexray & Ethernet 2. Basic Idea of Diagnostics 3. Basic Knowledge of Hardware . 4. Knowledge in usage of tools like CANoe, Scope, Vehicle Spy etc.. 5. Negotiation Skills. 6. Communication & Presentation Skills 7. Timely Decision making Skills 8. Ready to take on Challenges .